What could be a more fabulous way to kick off the opening weekend of competitive non-league football, than with a groundhop. The first hop of the new season took place in the vicinity of Peterborough, so I left Newcastle on the 0630 East Coast train to bag a half a dozen new grounds over the weekend. On arrival at the pick up point next to Peterborough Coach Station, I was pleased to see that north-east celebrity groundhopping couple Lee and Katie had also made to journey on the same train, having boarded at Durham. Our coach arrived spot on time at 9.15am and we were on our way to the first of our four games of the day. Peterborough is a Cathedral City and Unitary Authority Area in the county of Cambridgeshire, which stands on the River Nene. The Flag Fen archaeological site to the east of the city proves there was a human settlement in the area before the Bronze Age and also evidence of Roman occupation. During the Anglo-Saxon period the monastery and Medeshamstede, which later became Peterborough Cathedral were established. The city was part of Northamptonshire until 1965, although the centre and surrounding rural area was from medieval times administered separately as the Soke of Peterborough. 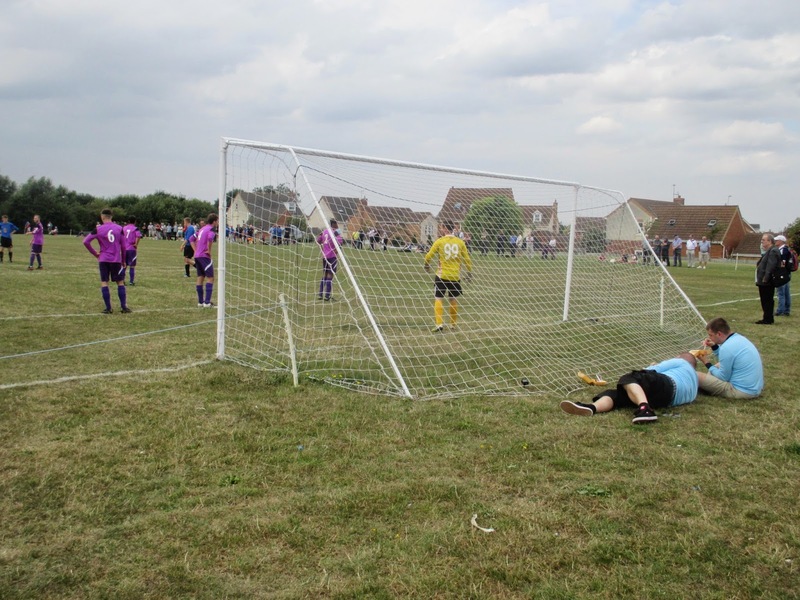 The weekend hop kicked off at Deeping Rangers the previous evening with our first venue on the Saturday in the south of Peterborough in the Cambridgeshire village of Yaxley, which is historically part of Huntingdonshire and is located near the Hampton township. 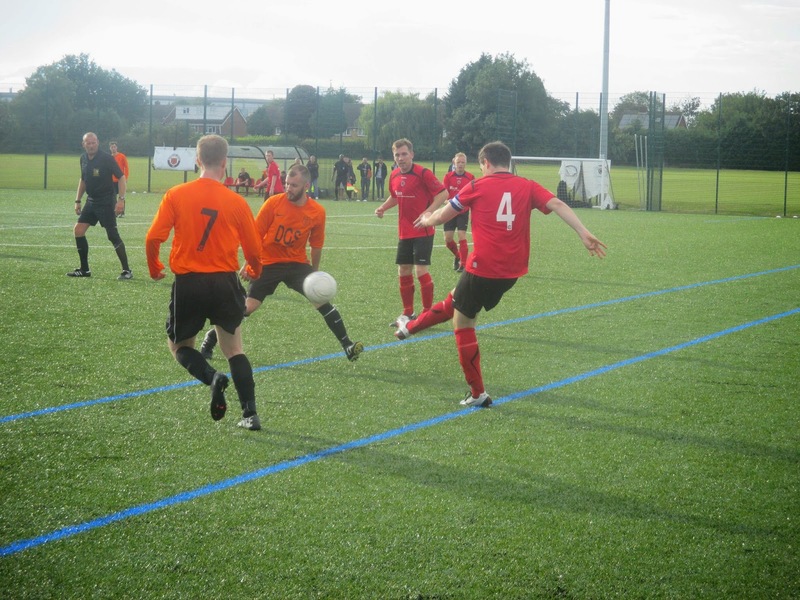 Yaxley FC formed in 1962, joining Division Three South of the Peterborough & District League. 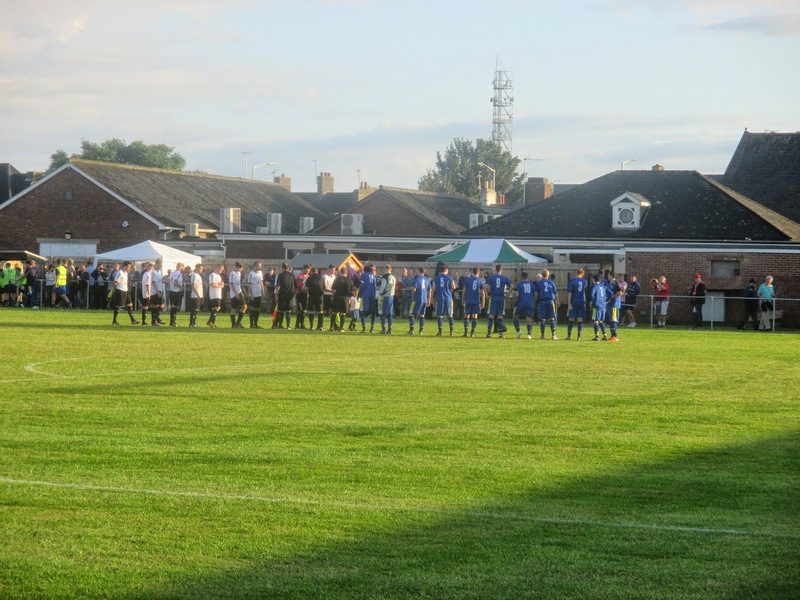 The following year they became Yaxley British Legion, then in 1965 were promoted to Division Two for the first time. After a few yo-yo years they dropped the British Legion suffix in the early ‘70’s and finally won promoted to the Premier Division in 1975, winning the league in 1976–77 and again in 1983–84. In 1986 there was another name change, becoming Coalite Yaxley as part of a sponsorship arrangement, and again in 1990 as Clarksteel Yaxley. 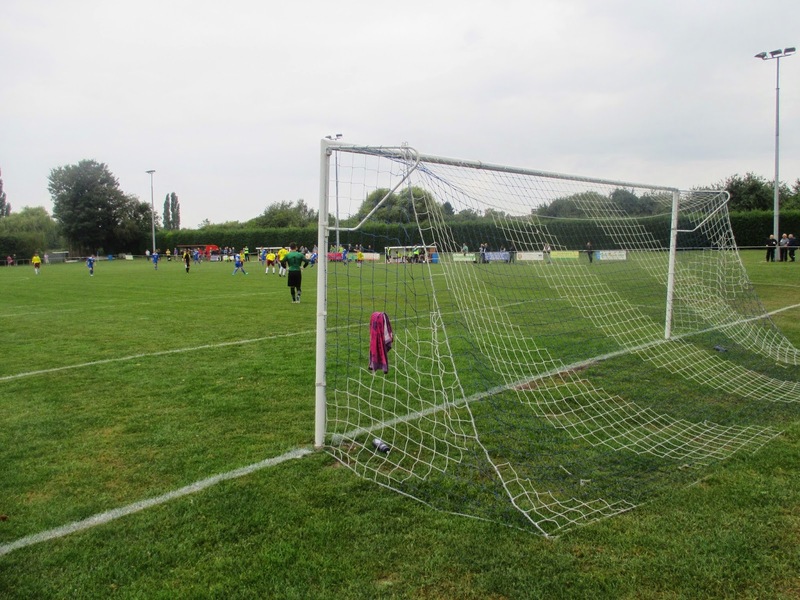 In 1988 they became founder members of the Eastern Counties League Division One, but after four years they were expelled due to ground regulations. 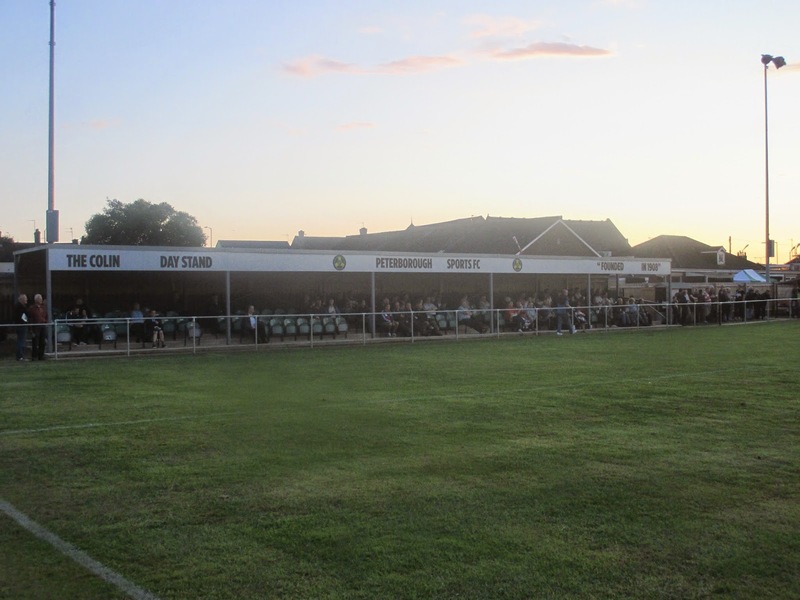 After spells in the Huntingdonshire League and the West Anglia League, the club stepped up to the United Counties League in 1995 after finally moving to their new ground at Leading Drove. 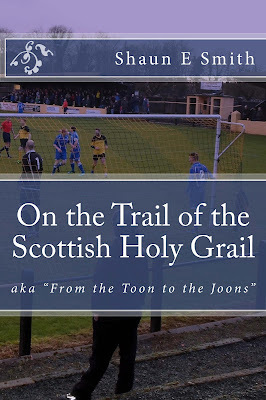 They won the Division One title at the second attempt and have played in the Premier Division since, adding further honours in the Hunts Senior Cup and winning the League Cup in 2005–06. Leading Drove is a neat little ground found in the southern edge of Yaxley. 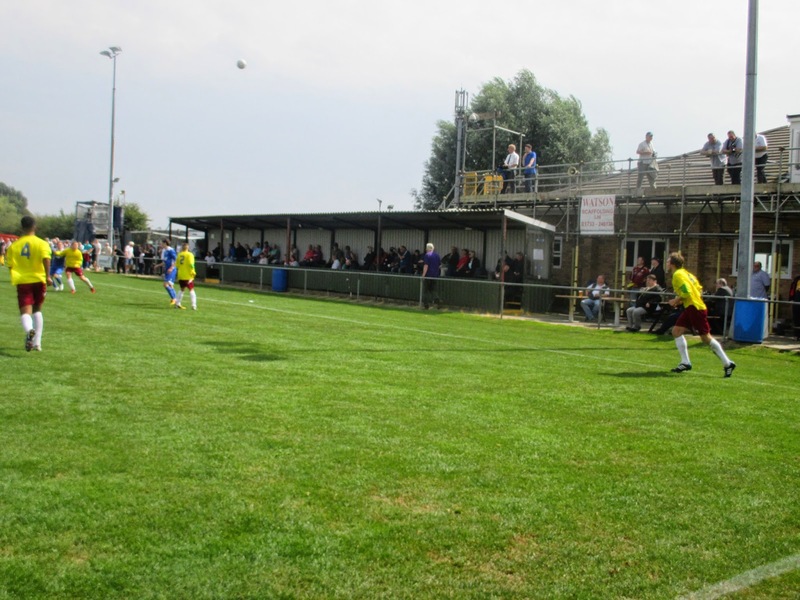 The ground boasts a spacious clubhouse with an adjoining changing room block, which also has a novelty VIP balcony on the roof. There are a few picnic tables in front of the building with the nearside having a covered stand installed with two rows of bench seats running towards the gatehouse. At the other side of the paying entrance is a TV gantry with a red bicycle shed type cover, with its twin structure on the far side next to the dugouts. The rest of the ground is open with three sets of twin lamp lights at each side. In the far corner there’s an outside netty which I imagine is for emergency purposes...ie. 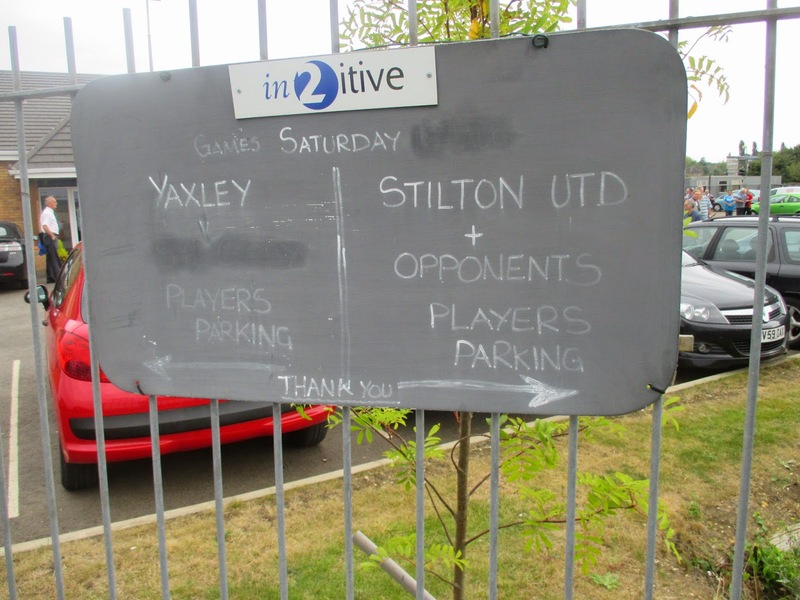 If you’re absolutely bursting and can’t get to the clubhouse(One for the ‘Football Bog Blog’ methinks...Eddy) The facilities are shared with Stilton United who play on the pitch across the road from the main entrance. They were approached by GroundhopUK to host the second game of the day, but they wouldn’t entertain the offer and foolishly declined. The Cuckoos won this United Counties fixture at a canter, taking the lead after half an hour when Andy Coleman got on the end of an assisted right wing cross to notch home from close range. Just before the interval they doubled their lead when Nick Davey was carelessly brought down in the box, when we was actually heading out of the penalty area. Dan Cotton made no mistake from the spot, calmly firing the ball high into postage stamp area of the goal to make it 2-0 at half time. I expected Yaxley to handsomely add to their advantage in the second half but they didn't extend their lead until the 72nd minute, when Dan Bucciero robbed the defender and played in Dan Cotton to bag his brace. 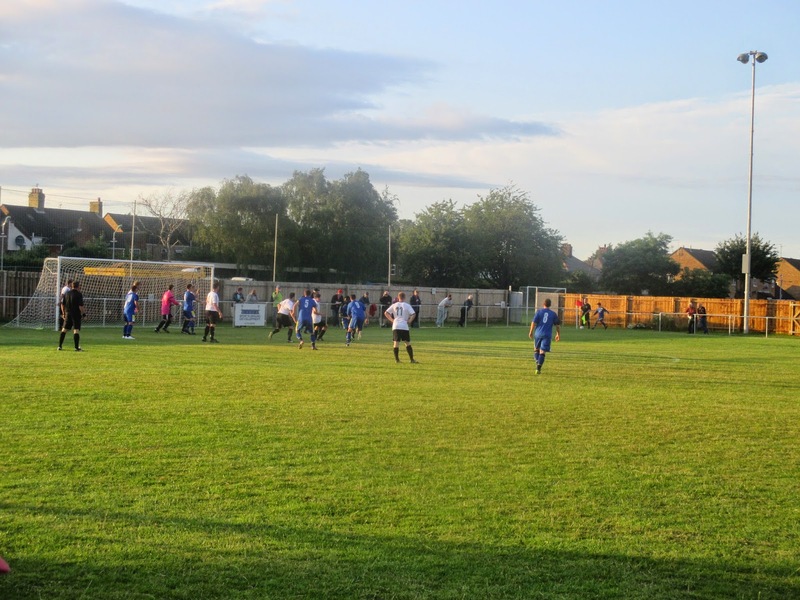 Long Buckby never looked like scoring and grabbed a late consolation goal courtesy of a mistake by Ricky Hailstone, the defender heading a long ball back towards his own goal, which looped into the net. That bizarre OG wrapped up the first game of the day, so we starting with a home win and four goals before heading to our first Peterborough & District fixture of the weekend. 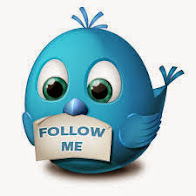 Riverside FC are based just a mile from Yaxley FC currently playing at Queens Park. 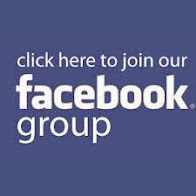 The Community Chartered Standard club were founded in 2008 having made rapid progress to the Premier Division of the Peterborough & District League. The club has a strong junior section covering all age groups and this year they were awarded the Hunts FA Chartered Standard Community Club of the Year. 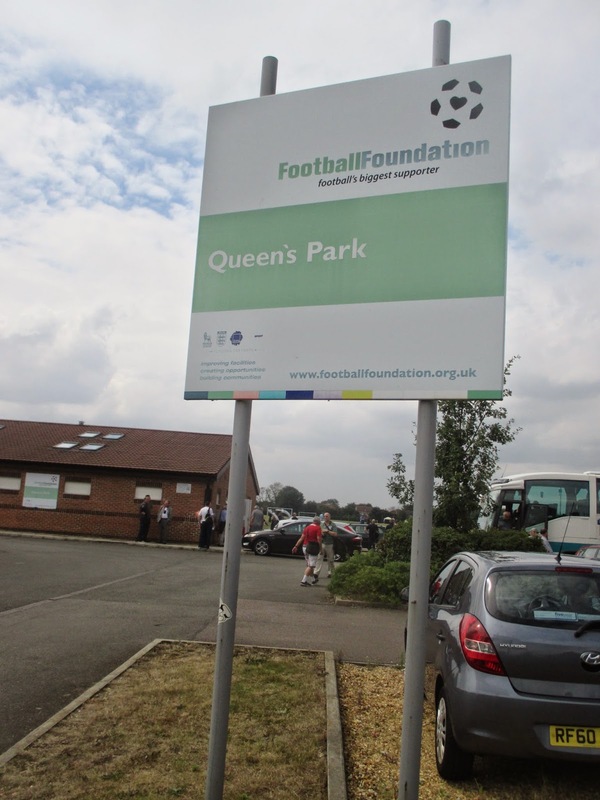 Queens Park is a large complex with the changing rooms and refreshment bar found at the main entrance next to the car park. There are six full sized football pitches with the club using a roped off pitch in the far corner. 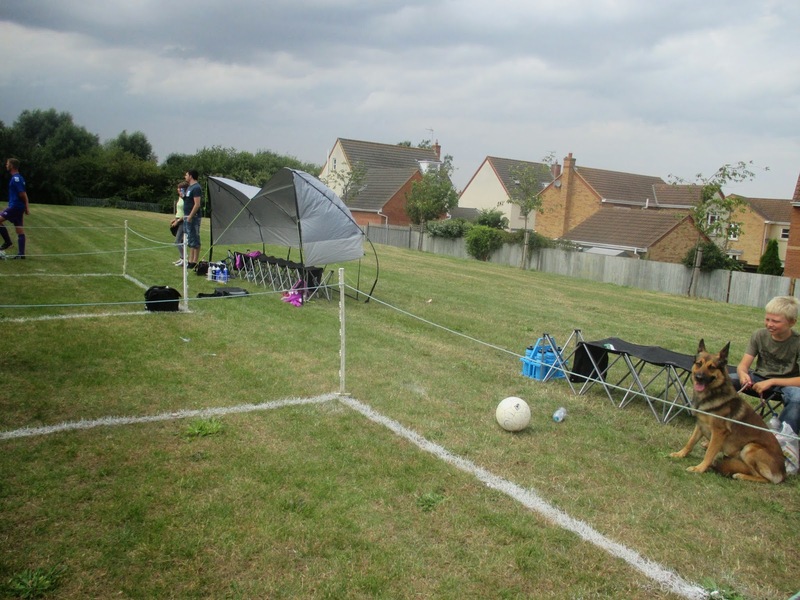 For the occasion the club set up benches and temporary cover for the teams and for the gang of groundhoppers two gazebos set up next to the half way line, which turned out to be a good decision as they came to our rescue later on. 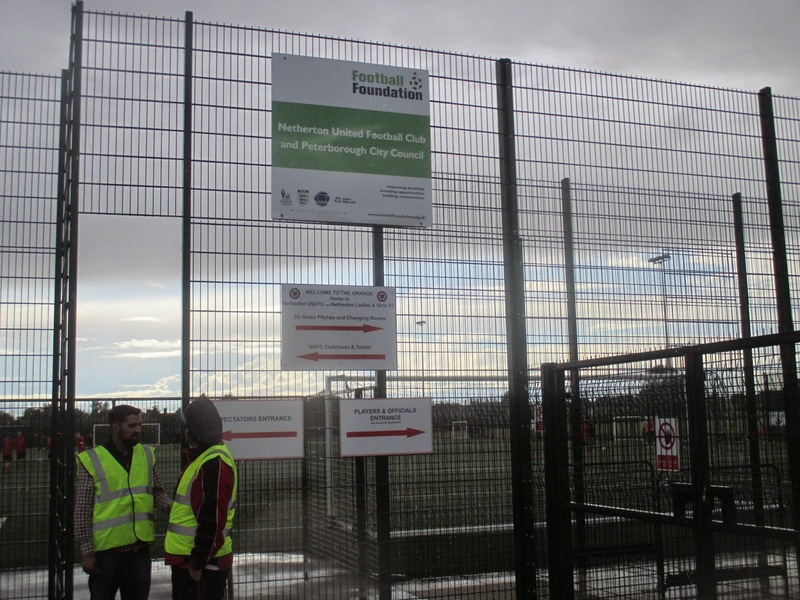 The club are set to leave for pastures new in a few months with a new home at the City of Peterborough Academy in the Eastfield area of the city. 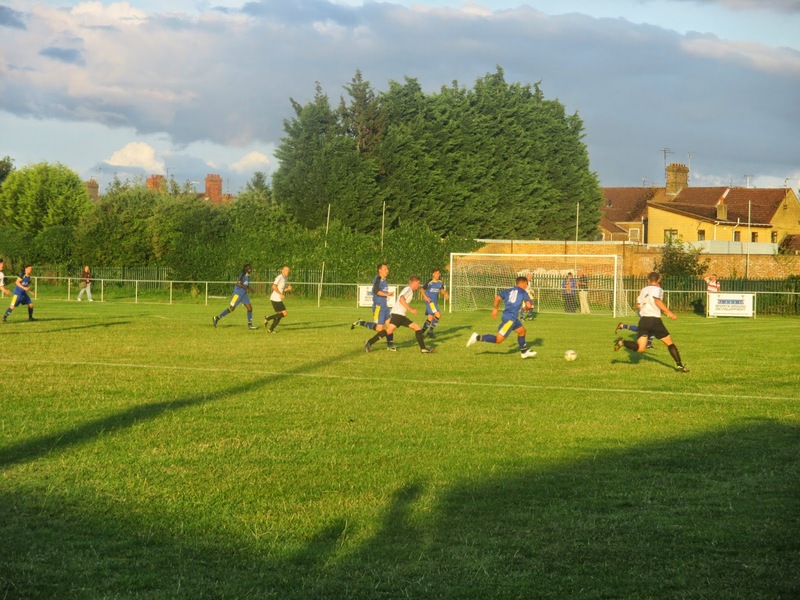 Riverside got off to a great start against Uppingham Town taking a fourth minute when Antonio Dello Russo got on the end of a through ball to poke the into the net from the edge of the box. They doubled their lead five minutes before the interval when Thomas Lancaster capitalized on a defensive mix up to stroke ball home, to put this side well on control at half time. The visitors surprisingly halved the arrears just after the hour mark when James Binley intercepted the ball between two defenders to side foot the ball home. With a quarter of an hour remaining the heavens opened with torrential rain and lightning saw both teams and spectators wishing the game clock would rapidly tick to 90 minutes. During the chaotic downpour substitute Memaj was brought down by the 'keeper with the referee having no doubt in the last man, red card rule. 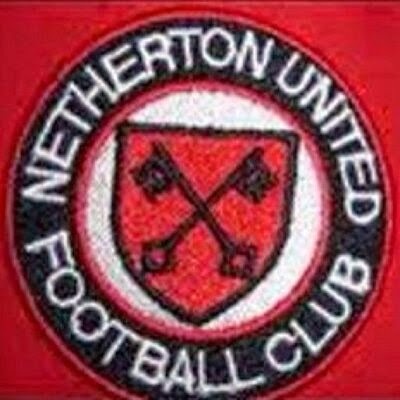 Goalscorer Binley went in goal, having the task of picking the ball out of the net as Sam Donohoe dispatched the penalty just before the full time whistle, which was greeting with a mass drenched exodus to the next match at Netherton. Netherton is a residential area of the city of Peterborough, named after the Netherton Building Company which built the original houses in the late 1950s and early 1960s. 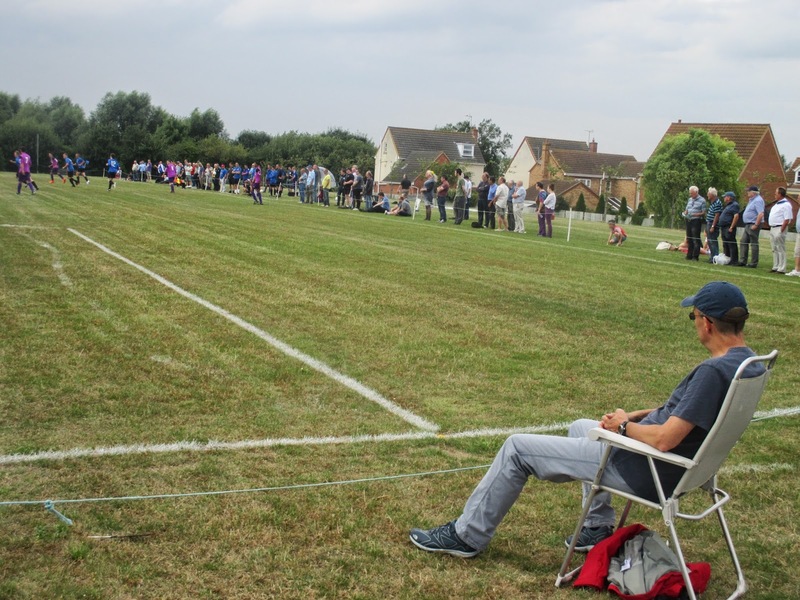 The club was originally formed as a junior club in 1991 before advancing into senior football in 1998, with Saturday and Sunday teams playing in the Peterborough & District League. The club originated from Thorpe Junior School and moved to The Grange in 1993. 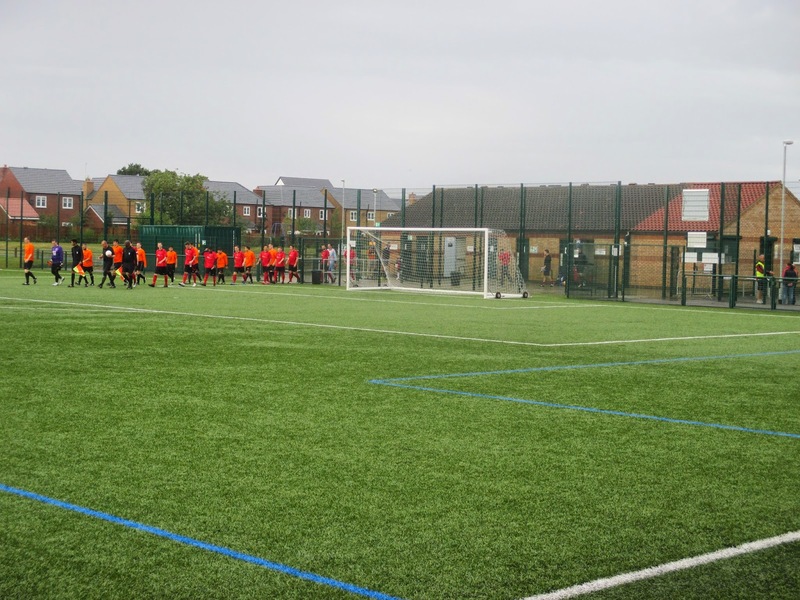 In 2011 Nertherton won promotion to the PDFL Premier Division and opened their new 3G facility built next to their old pitch. The Grange is found in the Thorpe Green housing estate and is part of the Westwood Playing Fields. 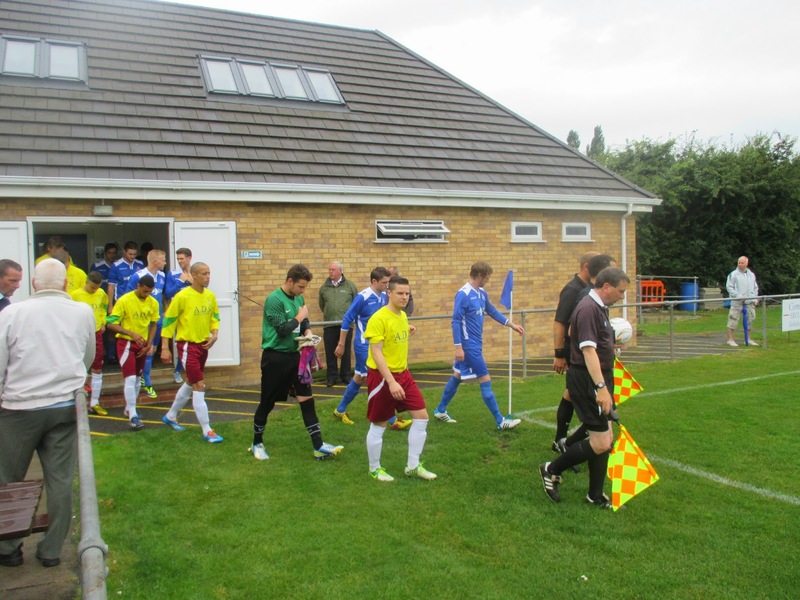 The facility has a refreshment bar and clubhouse with a separate changing room block which leads out onto the pitch. 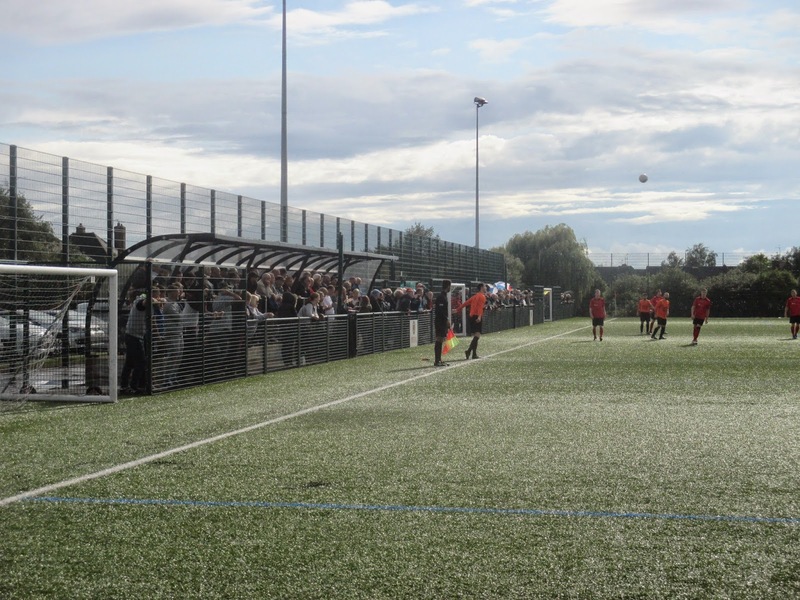 The floodlit 3G pitch is fully caged with dugouts at one side with hard standing along one side and behind the goal where the admission hut is. 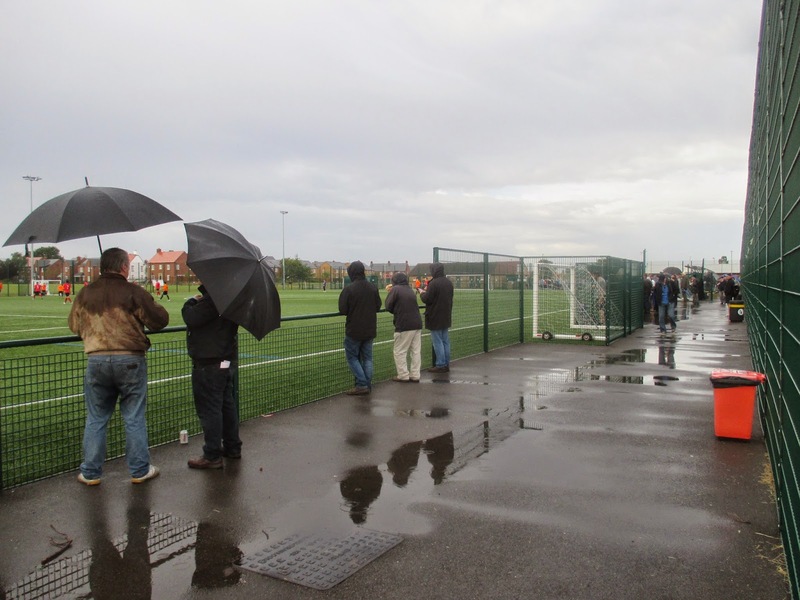 There’s also cover for about 50 supporters with a bus shelter type structure at the side of the pitch. Netherton United went to a lot of effort to welcome the groundhopping hordes, with extra catering and a good menu including a fabulous chicken shish kebab which proved a popular choice, although after I had the delicacy I was desperate for a pint afterwards, which proves the alcohol/kebab combo also works in reverse. 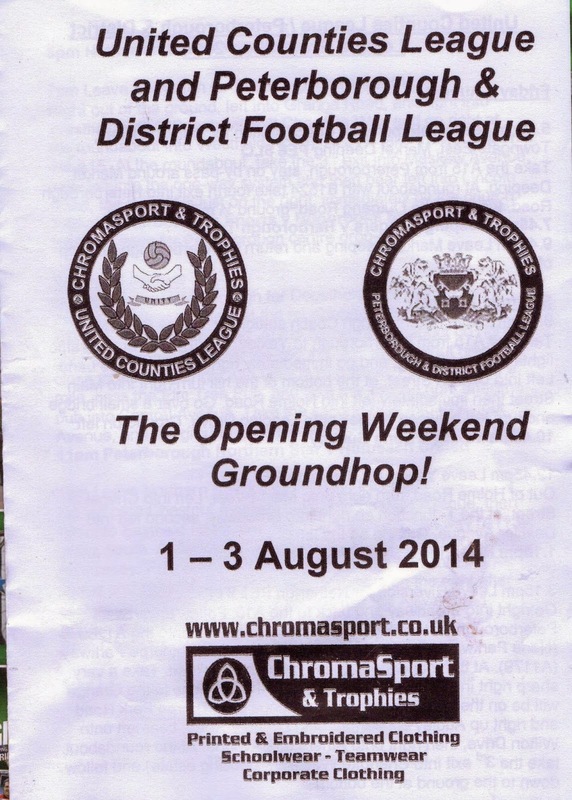 Maybe it was the mixture of a 3G pitch and heavy rainfall, as the reason for this game getting off to a slow start. As we approached half time I wasn't the only one who thought there was the possibility of a dreaded 0-0 on the cards, but those trepidation's were soon diminished on 42 minutes when a corner kick was nodded forward towards goal with Eddie Patten on hand a yard out to help the ball into the net with a backward header. The game vastly improved as the game progressed with the hosts doubling their advantage when the big no.17 who was introduced as a second half substitute was tripped by the ’keeper on the edge of the box. From the resulting free-kick Steve Mastin curled a lovely shot over the wall and into corner of the net with twenty minutes remaining. Thorney halved the deficit in the last minute when Ashley Baldwin was on hand to score from close range after James Wilson could only parry the initial shot, but it was too little too late and United held on to a well deserved three points. 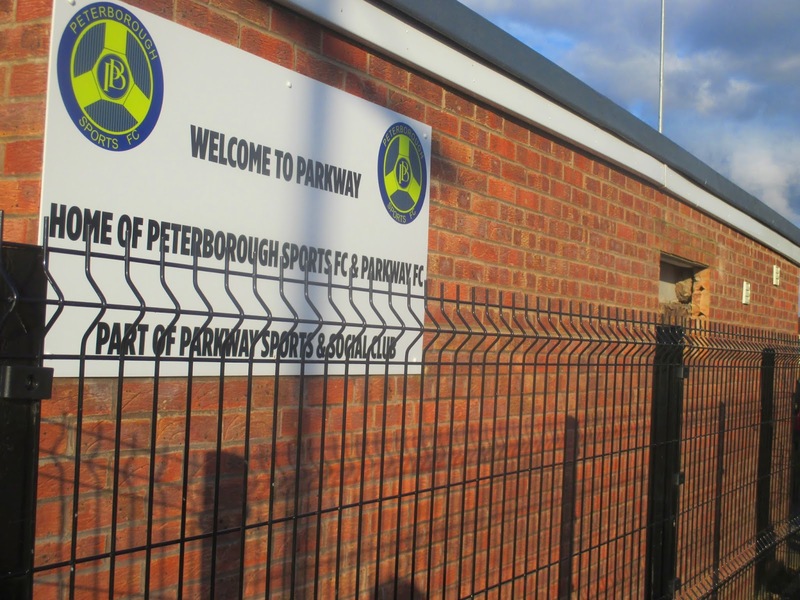 For the last match of the day it was back to United Counties action as we headed to Parkway on Lincoln Road and the home of Peterborough Sports FC. The club was established as a works team in 1919 as Brotherhoods Engineering Works, which was famed for producing the first steam turbine engine in the world. They joined the Northants League in 1919–20, winning the title in their debut season, but after just four years transferred to Division Three of the Peterborough & District League, which they won in 1925–26, earning promotion to Division Two. The club continued to play within the league’s three divisions, changing their name in 1999 to Bearings Direct, before becoming the currently named Peterborough Sports in 2001. In 2006–07 they won the Premier Division, before finally leaving the Peterborough & District League in 2012–13, winning promotion to Division One of the United Counties League. The ground is tucked away off the main road, so I imagine it would be easy to miss it if you are unaware of its whereabouts. 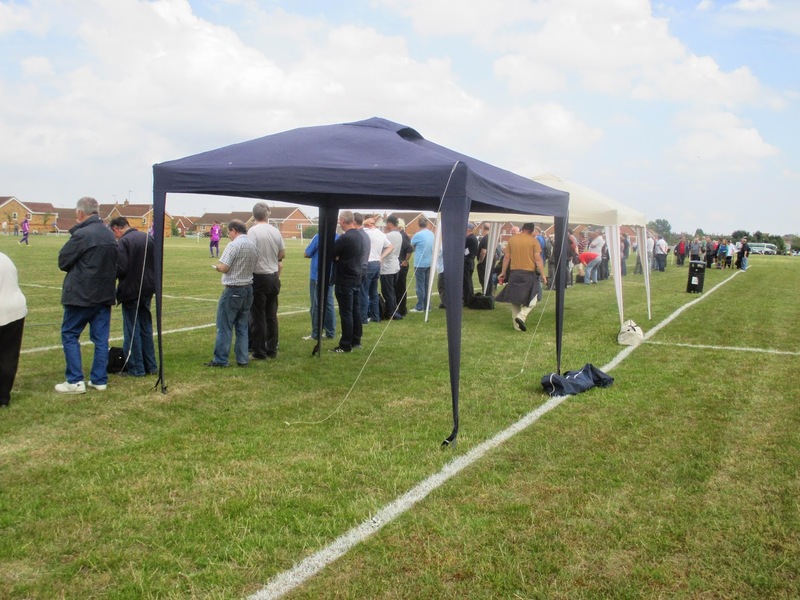 The social club(where there was a constant din of heavy bass music coming from one of the function rooms) and changing rooms are at the main entrance with access to the pitch gained via a pay hut which leads to all the main ground amenities along one side of the pitch. The Colin Day Stand is on the right hand side of the perspex dugouts, the stand is fully covered with four rows of green flip seats. There’s two huts each side of the dugouts, one is a tea bar and the other a souvenir shop. The remaining three sides are open standing with what looks like a new wooden fence around the perimeter. The run of home wins on the hop came to an end with Peterborough Sports and Bugbrooke St Michaels sharing the points. The visitors took the lead in the 25th minute when Ben Janes found Ryan Ansell with plenty of time and space to run in on goal and produce a confident finish. 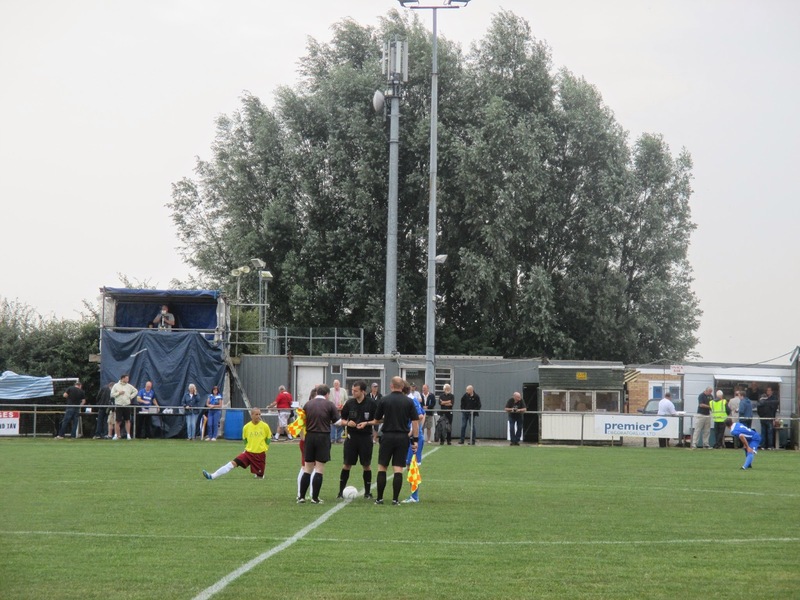 The equaliser arrived ten minutes after the restart when a corner kick was met with a strong header by Matt Simpson. Both teams had chances to claim victory with the best effort coming via a free kick from the edge of the box by Dan Fountain with Bugbrooke stopper Garofalo producing a top draw save to tip his shot over the crossbar. After the game the coach returned to our rendezvous point where our day started some twelve and a half hours earlier. I originally planned to book into my hotel, have a quick wash and change and go out on the lash, but having been on the go since 5am I was starting to flag. My accomodation was just north of the city centre, so as I was walking up to the hotel I decided I would go out after all, but just for a couple of pints at a boozer close by. 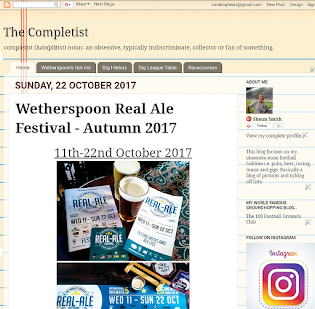 The road which lead to the hotel was full of undesirable types and the two pubs near the hotel looked so rough that it made Gateshead High Street look like Las Vegas. In the end I happily settled for a bath, internet WiFi and a relaxing end to the day, so I would be fresh and fit to go for the next part of the groundhop on Sunday.